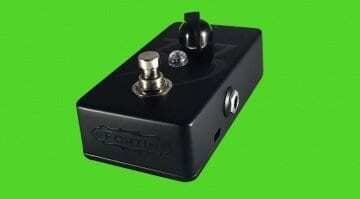 Two years in the making, the 33 clean boost pedal from Fortin Amps is designed to give you some seriously tight high-gain tones - and it'll switch your amp channels too! 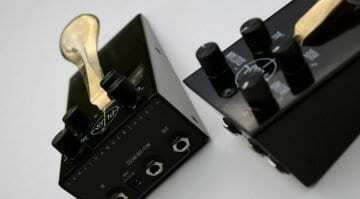 Through real time audio sampling the PLUS Pedal can capture the end of notes and chords from any instrument or microphone and sustain them at the press of a beautiful brass pedal. Is it too hipster? With a new transient-based processor appearing nearly once a week at the moment, Brainworx re-vamp the trusty little SPL Microplugs by Plugin Alliance. 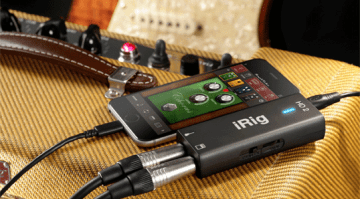 IK Multimedia iRig HD 2 – Ready for the Apple iPhone 7 launch! 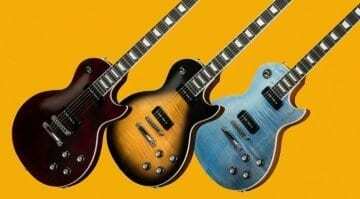 An Apple iPhone 7 and one of these could mean you have a fully-fledged guitar recording studio in your pocket. Plus, it has a headphone socket as well! 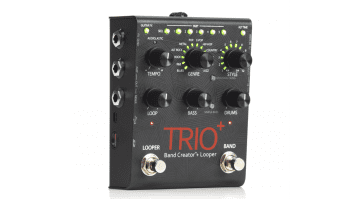 Band in a box! No drummer to argue with and the bass player won't run off with your pint.